It's hard to ignore the fact that there are over eighty million Millennials with the tremendous influencing power. Looks like they are changing the game again! 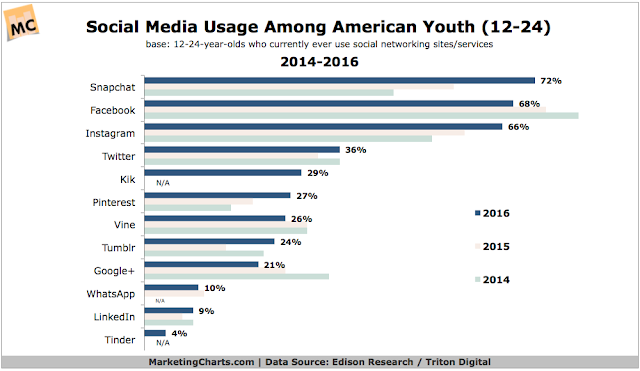 Now "Snapchat" is the new it gig for communications among 18-33 year olds. A recent article featuring results from a marketing campaign I managed last year. My team and I worked 10 hour days sometimes, but we got it done!!! 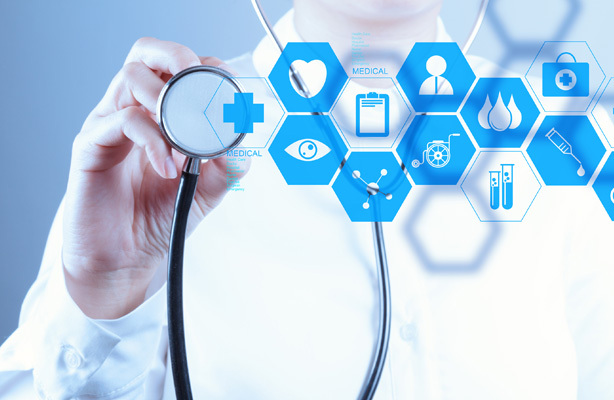 Congratulations Teladoc.